We know you have a lot of options when it’s time to go shopping for your next new-to-you car. 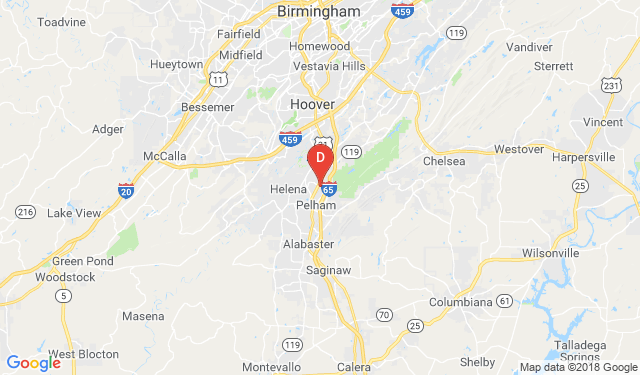 However, the accommodating hours and convenient location of our used car dealerships in Pelham and Birmingham will certainly appeal to every shopper! We’re open every day of the week because we want to make sure you have all the time you need to pick out the the exact model that works for you. For top-notch professionalism and a vast inventory of hundreds of vehicles, come to us! Our incomparable offerings ensure that there’s something for everyone. Pelham drivers can find the perfect used car any day of the week - literally. Though the hours of our Pelham and Birmingham locations differ slightly, they have one thing in common: they were set to help make your shopping experience easier. Whether you’re visiting our office in Pelham or in Birmingham on Highway 280, our doors are open. With two locations, you don’t have to worry about waiting. There’s a Driver’s Way near you! If your car needs work, you can also take it to our Pelham service center, where trained technicians are standing by to get you back on the road as soon as possible. Pay us a visit today. If you don’t have the time to stop in, you can always contact us online or give us a call. We’re looking forward to speaking with you!